King’s Cross St Pancras is one of London’s busiest underground stations. A major upgrading of the station was necessary to meet increased passenger demand from the new High Speed 1. 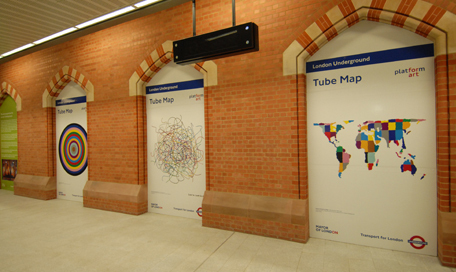 The project included expansion and redevelopment of the existing ticket hall and construction of two new ticket halls underground involving major interfaces between London Underground and Network Rail. 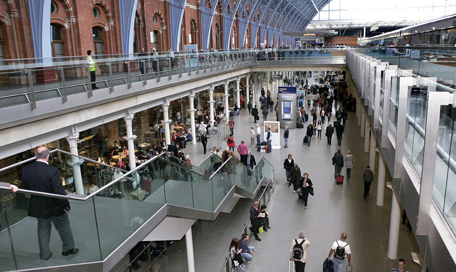 The works had an impact on King’s Cross and St Pancras mainline stations, both Grade 1 listed buildings and affected other listed buildings in a Conservation Area. 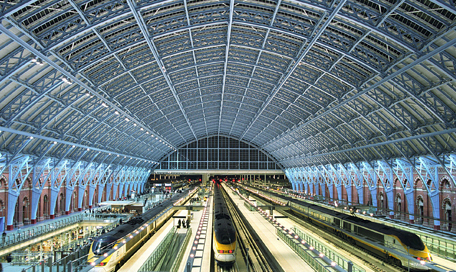 CJ Associates was responsible for obtaining all planning and heritage approvals to the Grade 1 listed building under the Channel Tunnel Rail Link (CTRL) Act, preparing a suite of agreements with Network Rail, Union Railways and DfT; and managing commercial negotiations between Network Rail and London Underground. Obtaining all planning and heritage approvals to the Grade 1 listed building under the Channel Tunnel Rail Link (CTRL) Act. Preparing a suite of agreements with Network Rail, Union Railways and DfT. 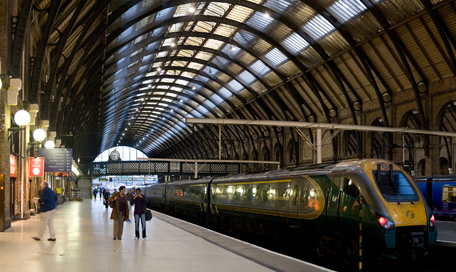 Managing commercial negotiations between Network Rail and London Underground. Operation of 24 hour construction helpline kept local residents informed resulting in low numbers of complaints. The service was commended by London Borough of Camden. All consents were obtained to programme, with no significant adverse decisions or delays due to planning or heritage consideration.